While the team is having a blast at iSaloni Trade Show, we would like to tell you about DelightFULL’s Bestsellers and what they are made of. Meanwhile, we would like to remind you that you still have time to visit our booth at iSaloni in Milan to observe our beautiful pieces of art which are presented for your eyes and soul. Do not miss the chance the be a part of this big event! Enjoy the article. Brubeck contemporary lighting collection, which was inspired by one of the important and known Jazz person – Dave Brubeck. Dave was an American Jazz pianist and this luxury feeling is delivered in Brubeck collection. Matheny hanging lamp is a mid-century modern lamp which has a minimalist design and its classiness will look amazing in every division of your interior design. Perfect for a kitchen, dining table, hallway or a bar. 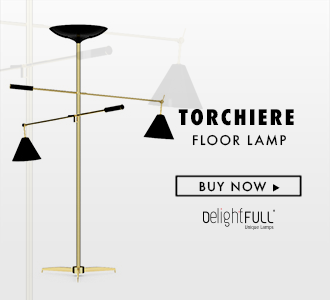 Coltrane collection lamps are one of the best sellers of DelightFULL. Minimalist style, industrial feeling, combined with a mid-century design. For us is very important to deliver the message of our designers and describe each piece carefully, thus you could realize the real importance of their feelings. Galliano – a special piece from DelightFULL with a minimalist style which is able to fit in every room of any style of interior design. It is one of the best sellers. 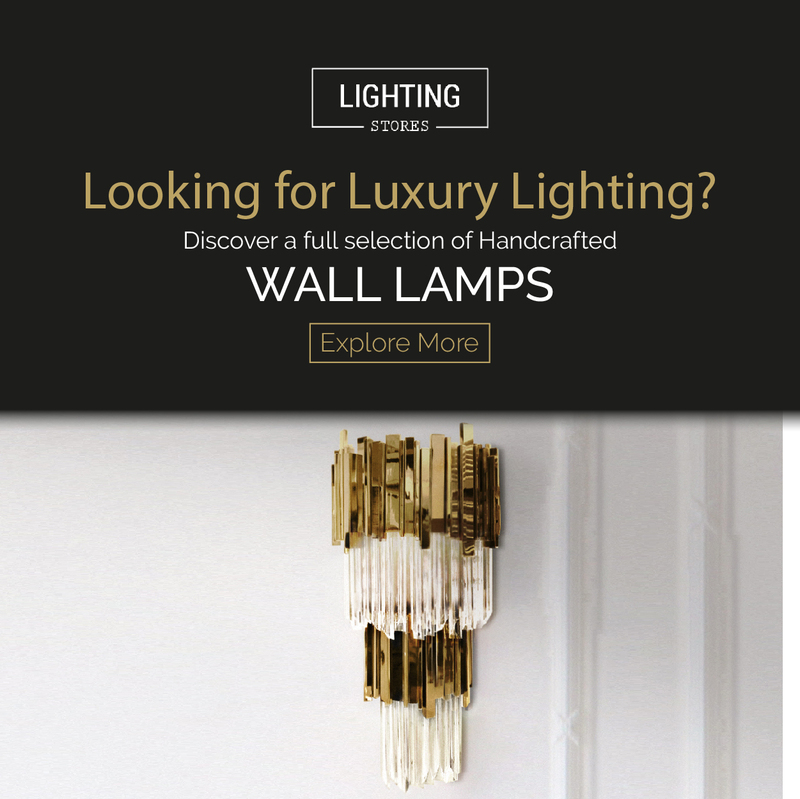 For your bathroom, wall lighting, entrance and for your soul. We are very happy to present this piece in Milan. Breathtaking Hanna Lighting Designs can be perfectly paired with a modern or contemporary decor. Hanna pieces have a very chic accent, inspired by the mid-century modern era. A perfect choice to compliment vintage and industrial decors. The gold-plated finishes will make any home decor look complete. 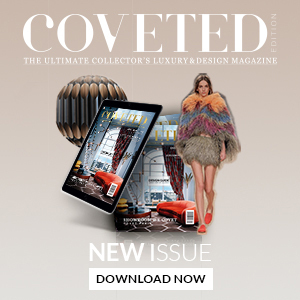 SEE ALSO: ALL THE SCOOP INSIDE ISALONI 2018!